Jane Ashcroft, chief executive of Anchor for example earned more than 23 times as much as her lowest paid full-time employee. That is the biggest gap but other examples include Metropolitan whose boss gets 15.22 times a rank and file staff members pay, Circles boss who gets 14.82 times what some of his workers get and Family Mosaics boss who gets 12.69 times as much. 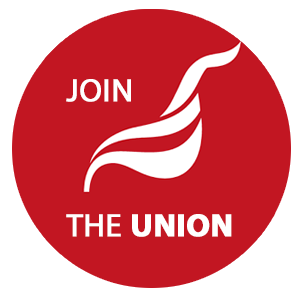 Unite is campaigning for decent pay increases for housing staff. Here Suzanne Muna (Unite LE111 branch secretary and Unite EC member) sets out a strategy for reps.